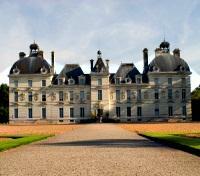 Sample the flavorful wines of the Loire Valley at historic chateaus. 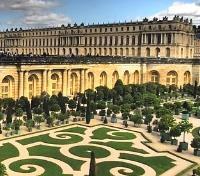 Explore the opulent Palace of Versailles with an expert guide. 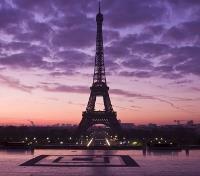 Private guided walking tour of the highlights of Paris. Get to and from your destinations via private transfers. Stay at a handpicked selection of accommodations. 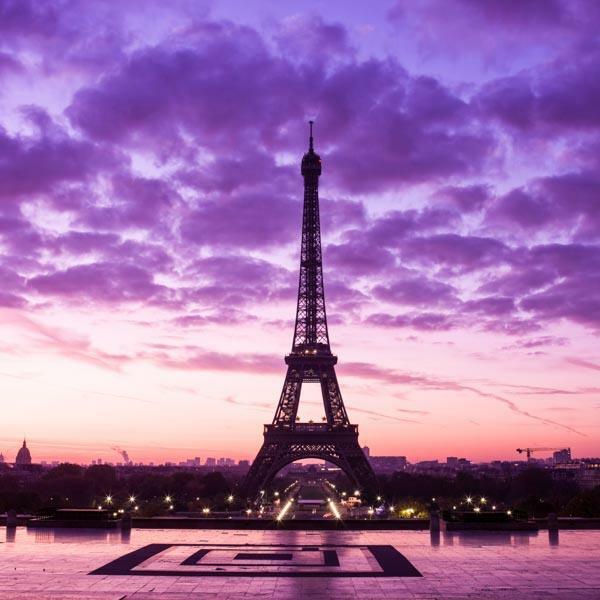 It begins in Paris with a private guided walking tour through the fabled streets of this historic and gorgeous European capital, seeing historic landmarks like Notre Dame, the revered Champs-Elysees, and the iconic Eiffel Tower. The next day, tour the stunning Palace of Versailles with a guide and marvel at this opulent monument to the ancien régime. Next, walk the enchanting streets and peruse the markets of Amboise on your own before embarking on a full-day exploration of the historic chateaus of Blois, Cheverny, and Chambord (lunch and wine tasting included), before returning to Paris. Hotel Le Six is nested in a quiet Haussmann-style building, ideally situated in the renowned district of Saint Germain des Prés, in the heart of Paris' Left Bank. A boutique hotel with 41 rooms and suites, Le Six believes in the lost art of honest hospitality, offering a piece of Parisian heaven in a stylish and contemporary setting. Enjoy a cocktail under the luminous glass roof of the bar-lounge, or relax and rejuvenate at the spa and wellness center. 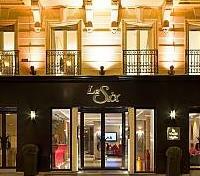 Hotel Le Six on Stanislas Street provides the perfect address to discover (or rediscover) the City of Lights. With many of the magnificent buildings aglow, Paris takes on a different hue at night, making it quite possibly the best time to admire the beauty of the city. 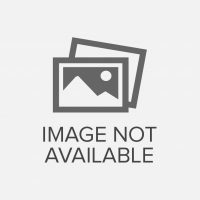 There are plenty of options for evening entertainment to choose from. 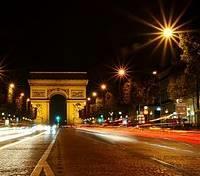 Why not explore the city on your own, including the illuminated Champs Elysees with its dramatic Arc de Triomphe, or ask your Destination Expert to include one of many exceptional optional activities tonight, from an early evening wine tasting in an airy Parisian cellar, to a cabaret show, or perhaps a dinner cruise. There are countless options, and the choice is yours. Depart by train from Paris to St Pierre des Corps. Approximate travel time ranges between 1 hour and 2.5 hours depending on the train. Meet your private driver and vehicle for a transfer from St. Pierre des Corps Train Station to Amboise. Approximate travel time is 30 minutes. 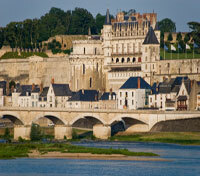 Amboise is a serene town, where Leonardo da Vinci spent his final years. The narrow streets with historic timbered housing are contrasted by an image of splendor that characterized the area, King Charles VII's grand 15th century Chateau d'Amboise. Why not take some time to independently discover the pedestrian shopping areas as well as the esplanades located along the Loire, the best place to take in fantastic views of the river. Meet your driver-guide at the hotel and depart on a small group tour to visit the impressive chateaux of the Loire Valley. In the company of no more than 8 participants, you'll drive out into the heart of the verdant Loire Valley to visit three beautiful chateaux today: 13th-17th century Chateau de Blois, 17th century Chateau de Cheverny, and 16th century Chateau de Chambord. At the 100-bedroom Chateau de Blois, admire the Gothic architecture and learn about life at the castle during the reigns of Kings Louis XII and François I. Afterward, enjoy a visit to a local domaine, where you'll be treated to a sampling of great regional wines, followed by a delightful lunch. Continue to Chateau de Cheverny with its gorgeous fixtures and fittings, and learn about the historic Hurault de Vibraye family who owns the property. Your final visit of the day is Chateau de Chambord, the largest chateau in the Loire, where you'll marvel at a structure straight out of a fairy-tale, and be awed by the fantastic architecture, grand suites, and impressive double-spiral staircase. At the end of the day you will be returned to your hotel in Amboise. Meet your private driver and vehicle for a transfer to the train station in St. Pierre des Corps. Approximate travel time is 30 minutes. Transfer by train from St. Pierre des Corps to Paris. Approximate travel time ranges between 1 hour and 2.5 hours depending on the train.